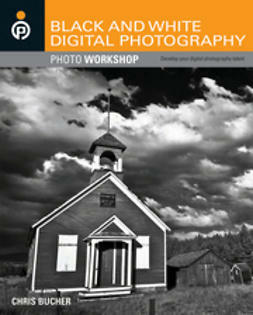 By artfully blending multiple exposures, you can create images with incredible detail, photos that mimic fine paintings, surrealistic imagery  once you understand the process, your options are virtually endless. 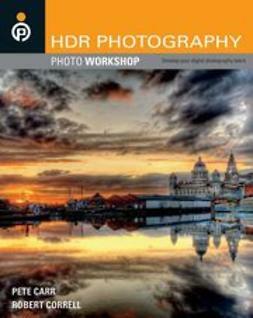 This book explains the tools you need to get started and how to create high dynamic range (HDR) images. 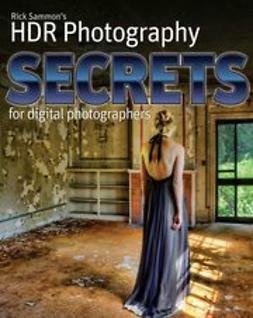 You learn to evaluate a scene, photograph different subjects for the best HDR results, gain skill with software, and begin a lifetime of exploration. 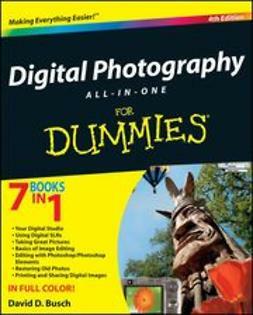 Save 15% on Photomatix software when you buy this book! Details inside!